“2019 Warrior-Fest #1 Conference” held at OCI in March 2019 is now offered on DVD! We want you to capture the same powerful revelation and soul shaking anointing that penetrated the hearts of those in attendance at this event! Lives, churches and communities are forever changed as a result of what took place during these services. 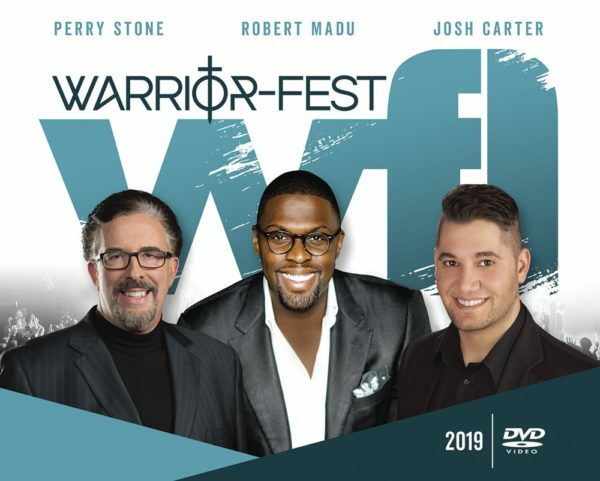 This was said to be the best Warrior-Fest experience to date! Hear all 4 messages from this conference! 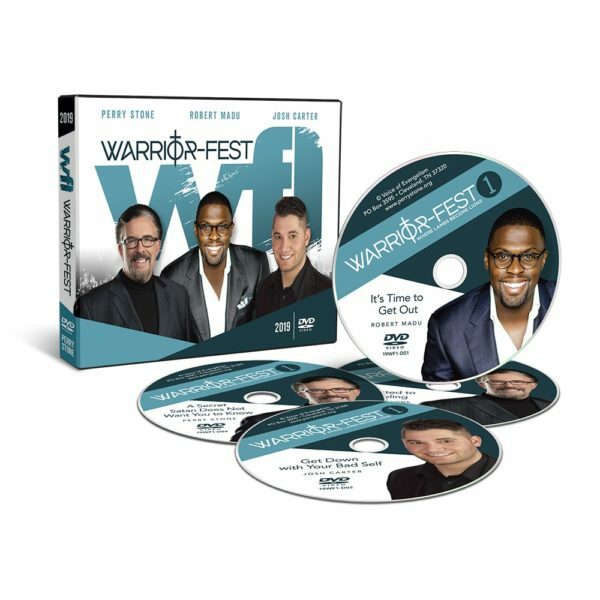 These 4 power packed services will stir your spirit and awaken your soul as you witness the powerful moving of the Spirit and listen to the anointed word shared in each services.These DVDs include the messages in their entirety. This conference is also available on CD as item 19WF1-CD.